I grew up going to California schools which, given the mild climate, all had doors going directly outside, and windows looking out as well. In my five years of student teaching/teaching, I encountered schools around the state featuring the same setup. Room Q in Campbell had a particularly nice setup with not one but four windows (which were all huge). Windows I sometimes even covered to post posters or student work. Sigh - I didn't know what I had until it was gone. 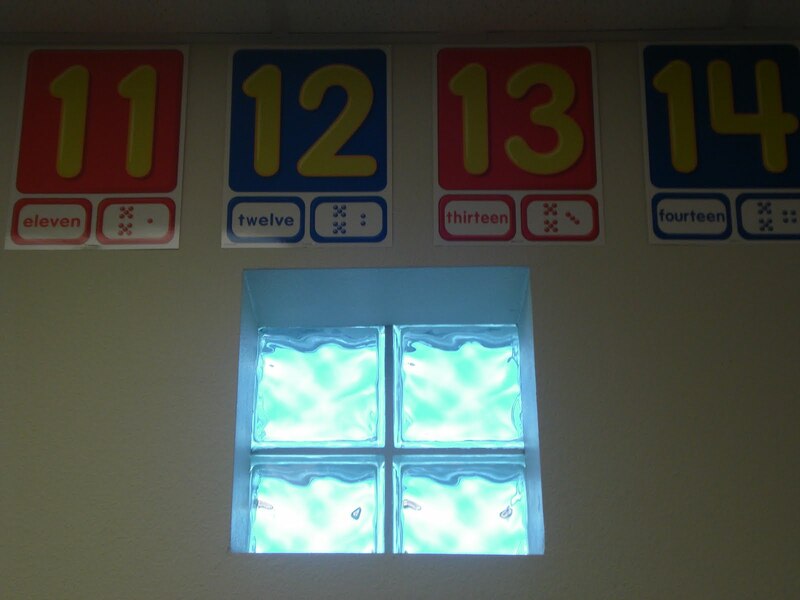 Upon entering my first Arizona classroom, I noticed something was off... it took just a bit before I realized there were no windows in the room. This brought me back to the infamous Psychology building at UCSB that was notorious for being windowless. Supposedly this was to control variables in experiments, but I had a class of kindergarteners to teach! I later found out that the windowless classrooms and indoor setup of the school were designed to withstand the Arizona heat. Less windows would mean less energy going to cooling the school, and the indoor arrangement would allow students to stay indoors on our "hot days" (equivalent to rainy days but instead of the rain keeping the kids in, it's the heat). I also found out that it wasn't an arrangement specific to my school, but schools all over the area were created the same way. 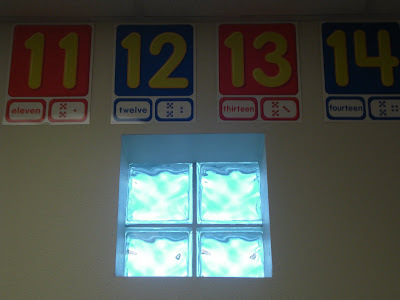 When I was offered the first grade position at my new school, I had no hopes for windows. I had resigned myself to a windowless existence. I would have to take extra Vitamin D and watch out for that seasonal depression that afflicts upstate New Yorkers who never see the sun. But then, I saw them. Three glorious little cubes high up on the wall that looked outside! Granted, you can't actually make out shapes behind the glass, but you can see the sunlight! I'll take what I can get!